IOSH Working Safely Training Course in Manchester – Book Online Now! Interested in the IOSH Working Safely Manchester training course? You can book your place at one of our venues using our secure booking system. Just select the course you want, choose a date and use our secure gateway to book your place. Work around the Manchester area and need health and safety training? This course is entry-level and open to all. Health and safety in the workplace is important, regardless of whether you work in an office, or on a construction site. With our IOSH Working Safely course Manchester, you can train at a venue near you and learn the fundamentals of health and safety in the workplace. All employees should have an understanding of health and safety; the IOSH Working Safely course is one of the most widely taken courses in the UK to ensure that either you, or your employees, have this understanding. Jargon-free and full of interesting content, the IOSH Working Safely Manchester course will show you how you can make a difference to both your own wellbeing and the wellbeing of others within your working environment. This course is particularly suited for employers wanting to improve their working environment. With health and safety training, your staff will have the knowledge to work for productively (with reduced risk of sickness and accidents), you can improve your company’s safety awareness and appreciation for safety measures and much more. This course takes place over a single day, ensuring minimal disruption to your working life. 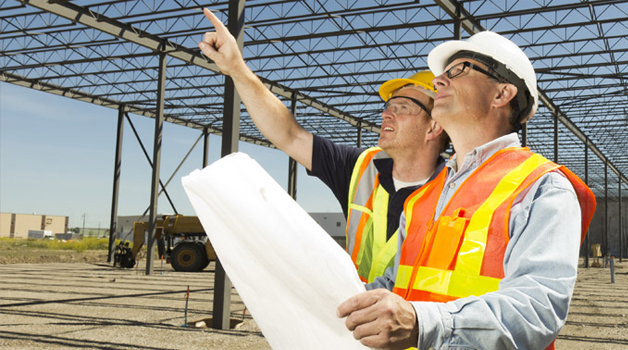 You’ll leave the qualification with a fully accredited IOSH Working Safely certificate.